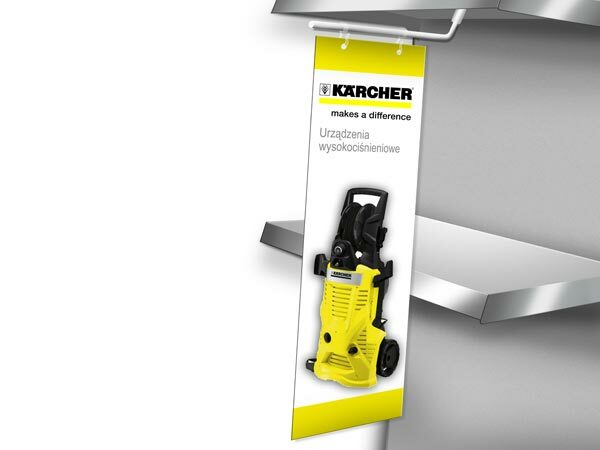 Location matters. 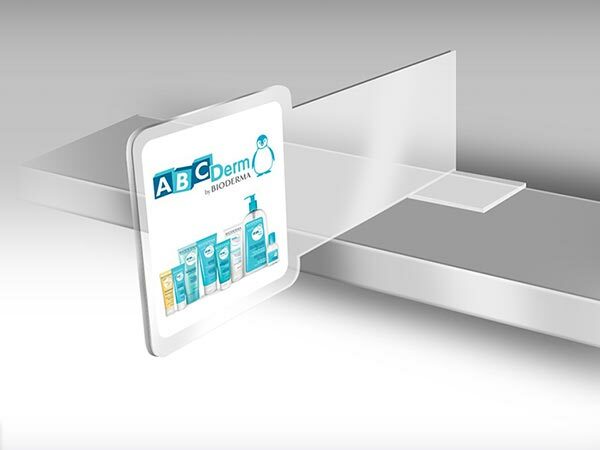 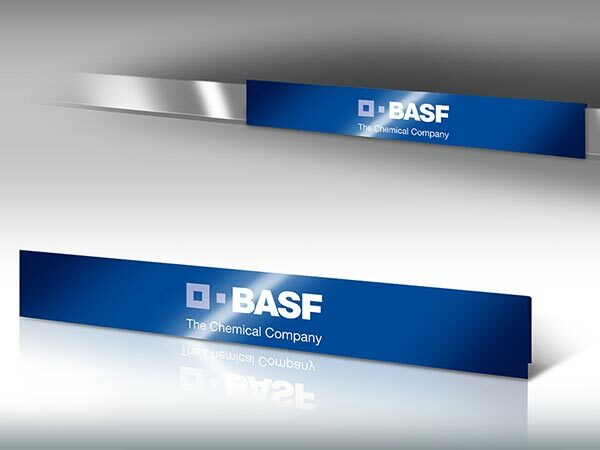 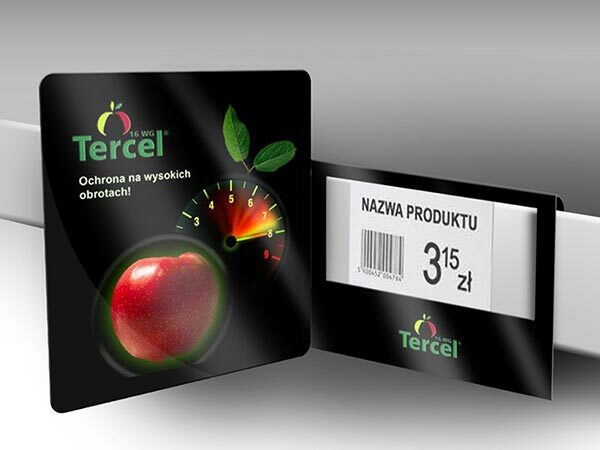 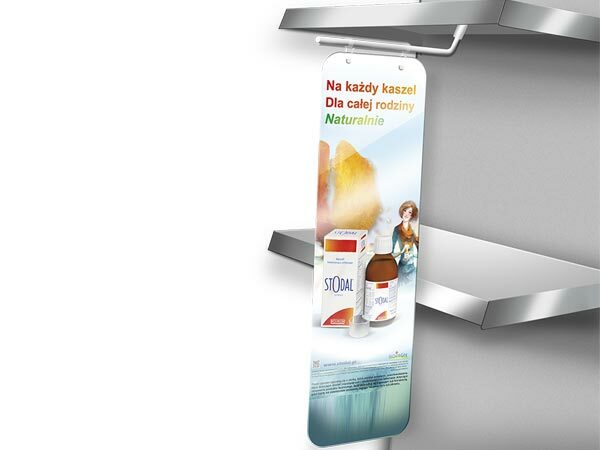 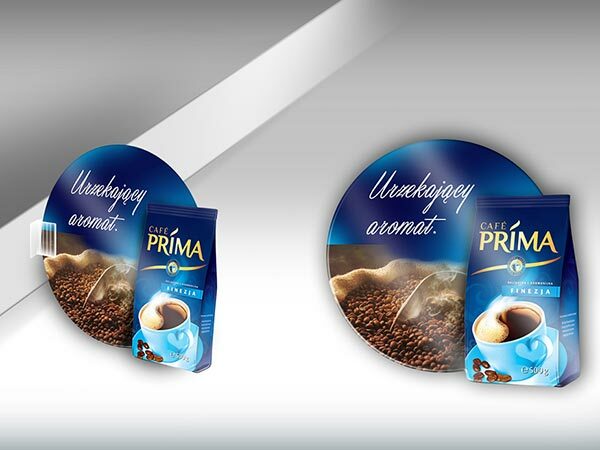 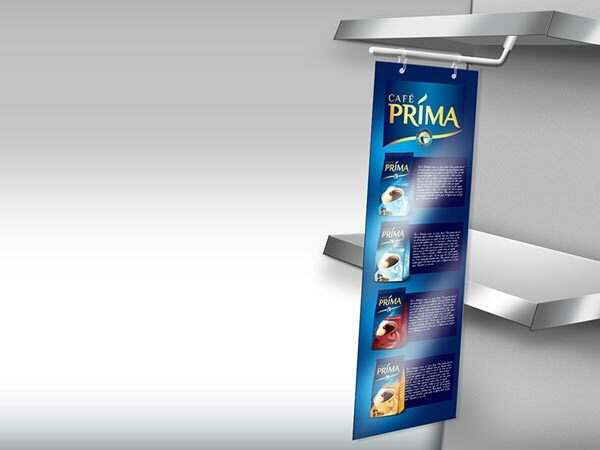 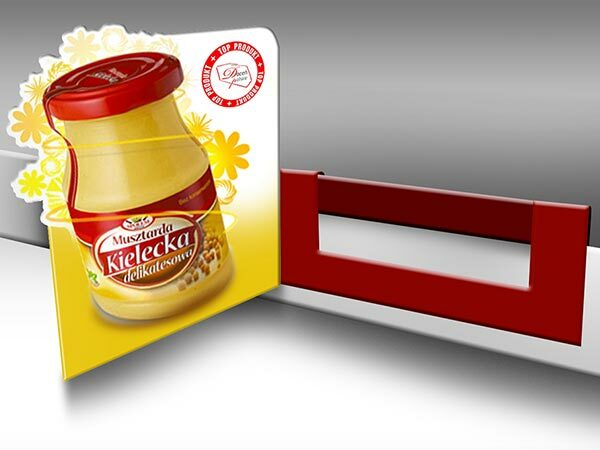 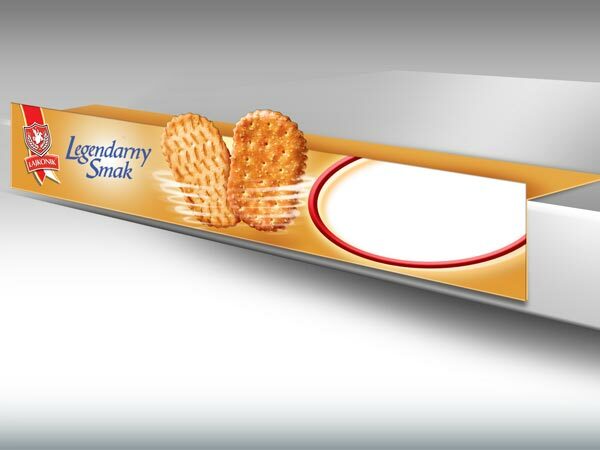 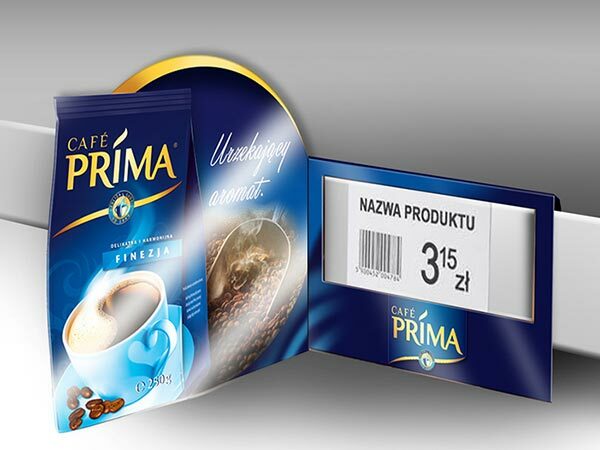 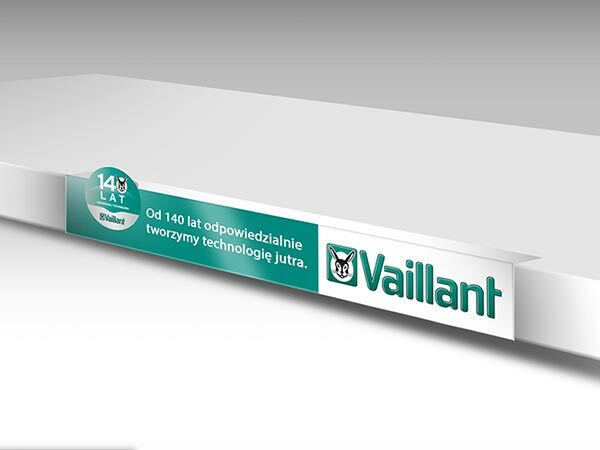 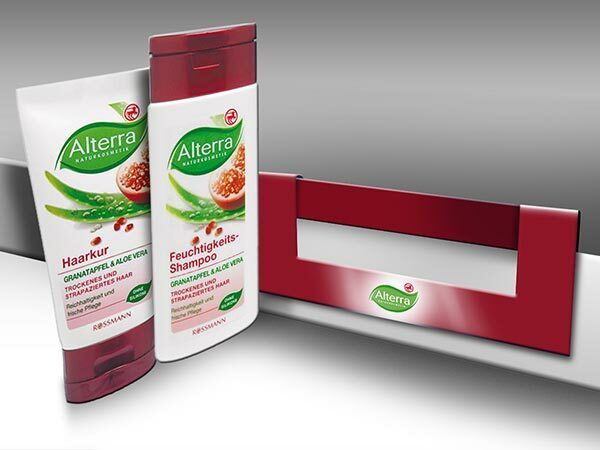 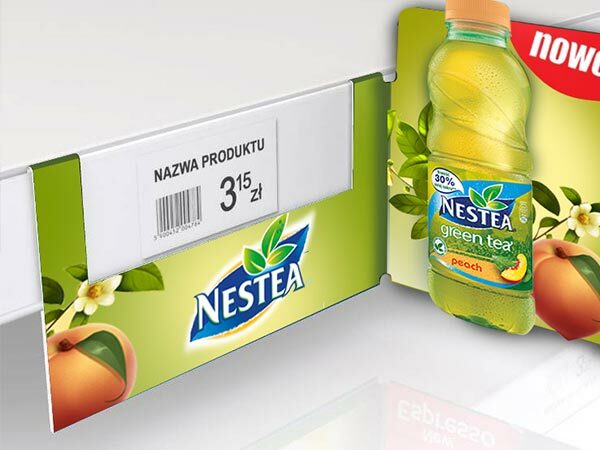 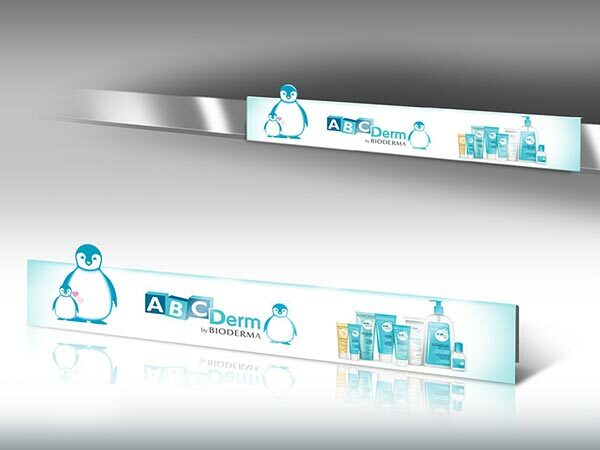 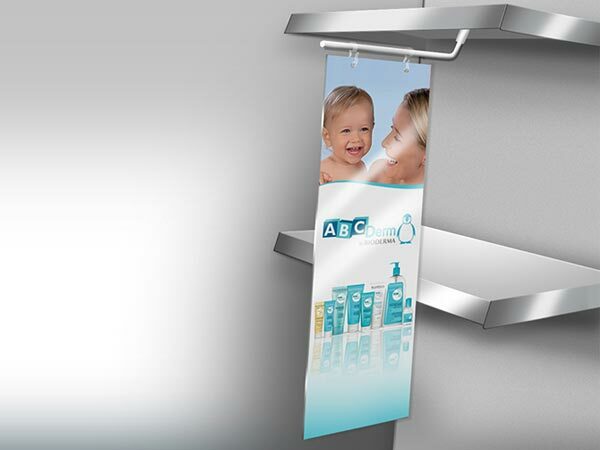 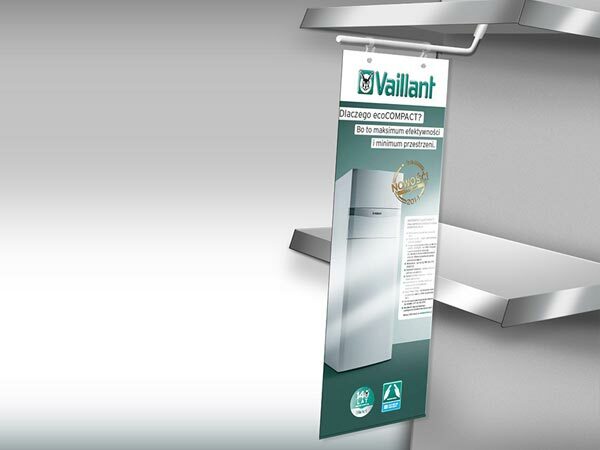 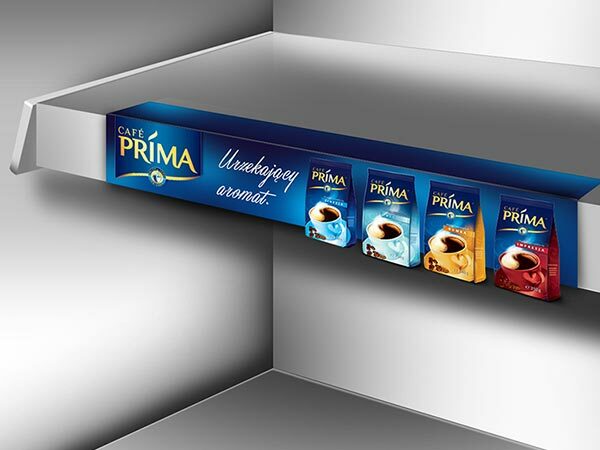 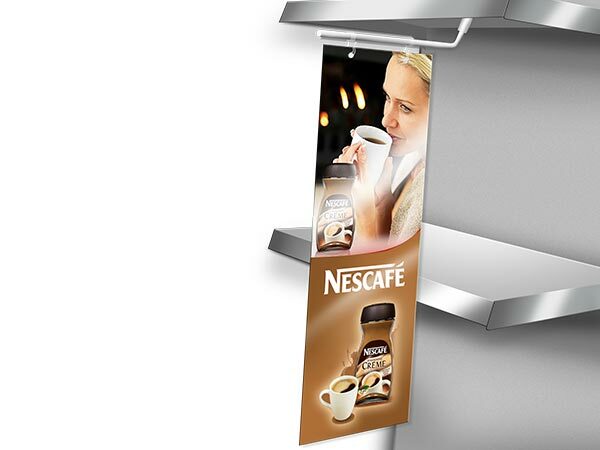 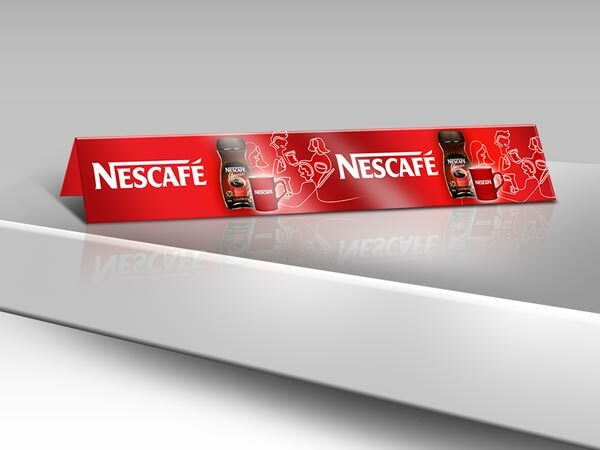 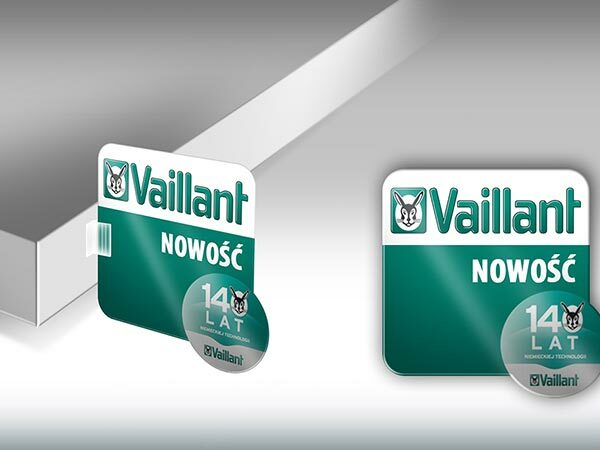 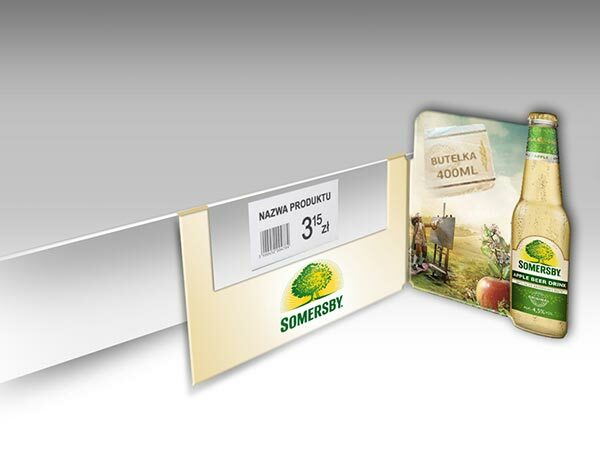 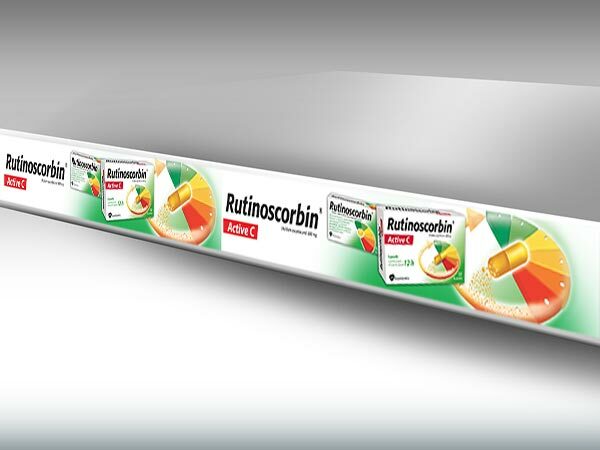 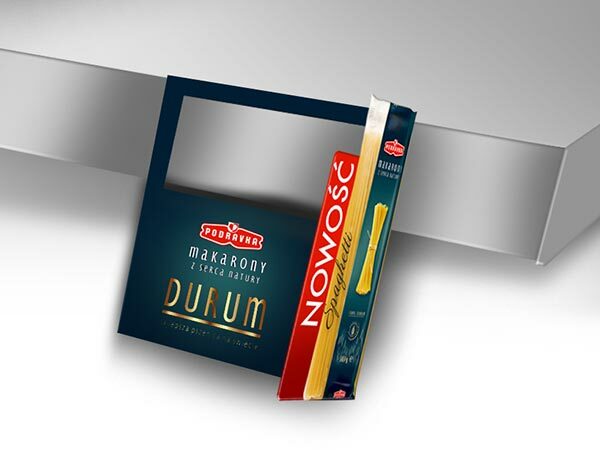 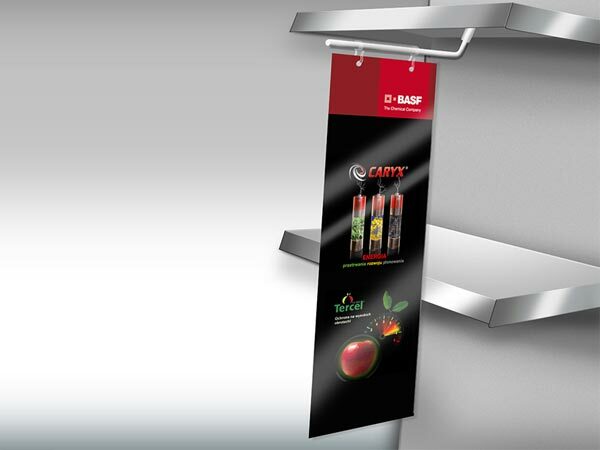 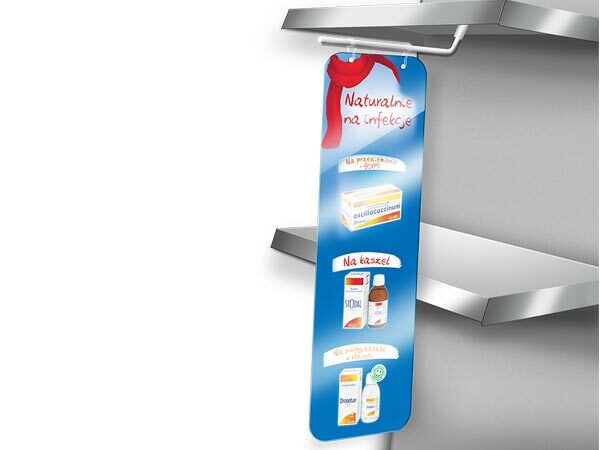 Maximise your shelf presence by enhancing your primary product placement exposition with eye catching shelf solutions. 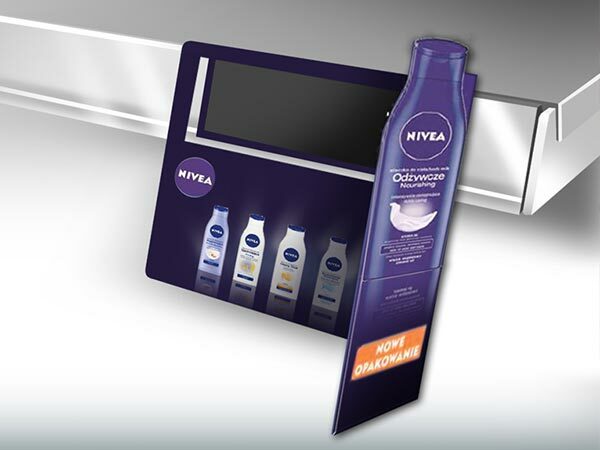 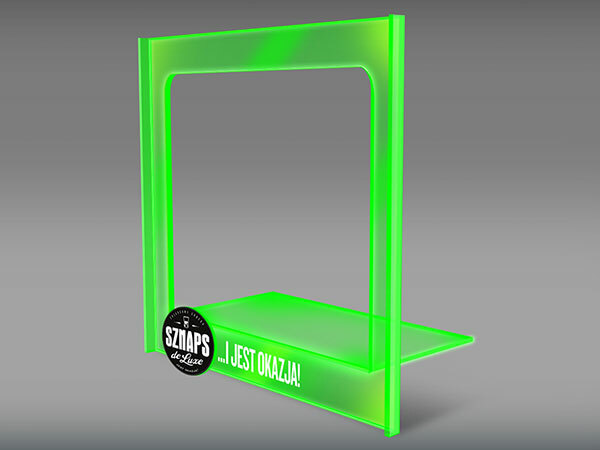 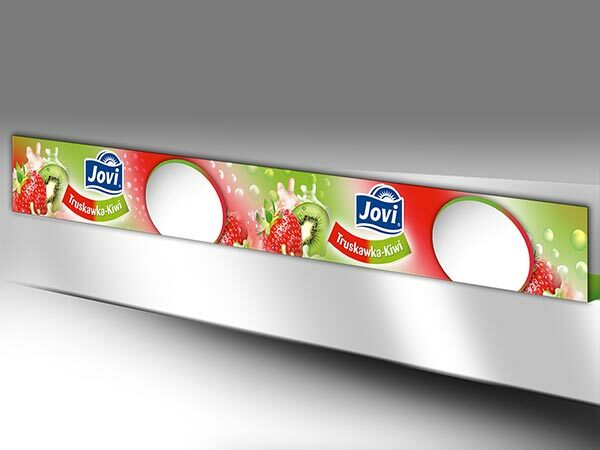 Available in a variety of materials with customisable shapes and sizes, shelf POS from Poptastic guarantees maximum customer engagement at the point of purchase.